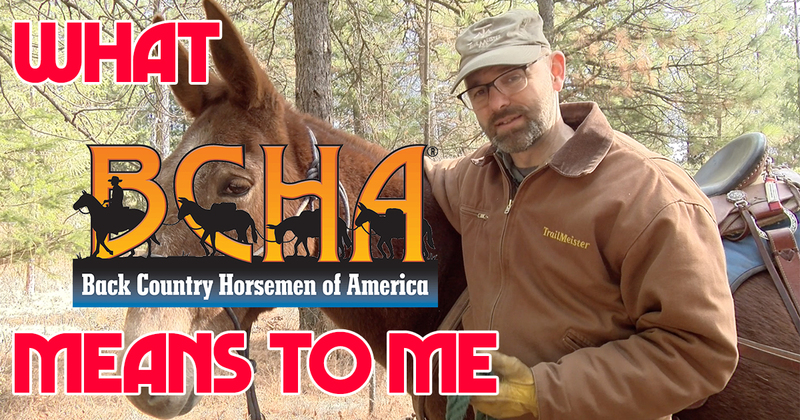 What Back Country Horsemen of America means to me. As a clinician I help horse owners across the nation and one question that I hear a lot is why join Back Country Horsemen? Back Country Horsemen of America is keeping paradise open instead of being a parking lot. For me paradise is a dirt trail that twists and meanders to a backcountry camp in the wilderness. It’s a quiet solitude punctuated by the scream of an eagle aloft. It’s the sweet perfume of pine on the breeze. It’s the companionship of a trusted mule who will faithfully get me home. Unfortunately, trail closed signs are frequently encountered. Paradise needs protecting and BCHA does that for me and every other horse owner in the United States. Back Country Horsemen of America is Friends. BCHA chapters are focal points for both social events and trail stewardship efforts. A big reason for joining BCHA is the comradery of people who have the same interests. Horses and trail riding! Whether you’re new to trail riding, or have thousands of miles under your belt, one thing is unquestionable: few of our trails would exist if it weren’t for the BCHA groups of friends that actively advocate for your right to ride them. Here’s a link to help you find a new group of trail buddies! I may have joined back country horsemen of America to keep horse trails open but the food is one of the things that keeps me here! BCHA is much more than trail work and advocacy efforts! It’s potlucks and steak feeds! 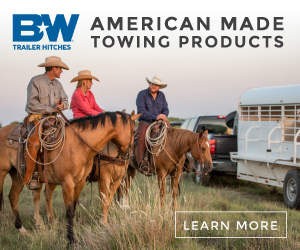 There are many great reasons to belong to Back Country Horsemen of America. To give back to your trails; the fun, the folks you meet, the skills you’ll learn, and the fabulous meals before during and after our work parties! We focus on keeping horse trails open but we’re far from workaholics and have a lot of fun along the way. 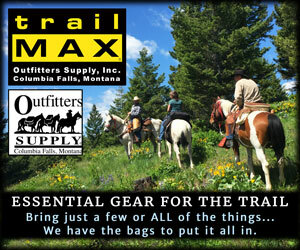 If you’re not already a member please join Back Country Horsemen. They’re the only national organization protecting the trails you love to ride and the places you love to camp with horses and mules.